The first key to keeping yourself safe is to learn what the dangers are. I typically start my search at the State Department’s website, since they generally offer the most comprehensive list of security alerts for any country. Of course, you’ll want to take it all with a grain of salt. Remember, it’s their job to provide you with all the information so that you can be an informed and cautious traveler. But if there were really severe dangers in visiting Jordan, there would be Travel Warnings in place, and there are none at this time. 2. Keep abreast of any changes. 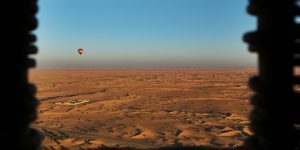 You’ll want to pay attention to the news before and during your time in Jordan, and remember that the situation is always subject to change in this region. Prior to your departure, I recommend signing up to receive the State Department’s travel warnings just so you can keep abreast of any changes or any situations that may occur while you’re traveling. 3. Get the appropriate visa. The reason I include this on a list of security tips is twofold. First, you want to make sure that you can enter the country and stay for as long as you are planning to, without risk of deportation or fines. 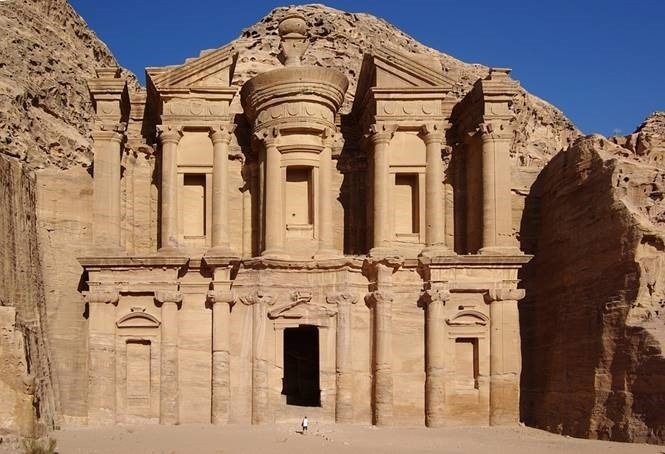 Second, by obtaining a visa, your government and the Jordanian government will be aware that you are in the country and will be ready to assist you if anything should happen to you during your trip. 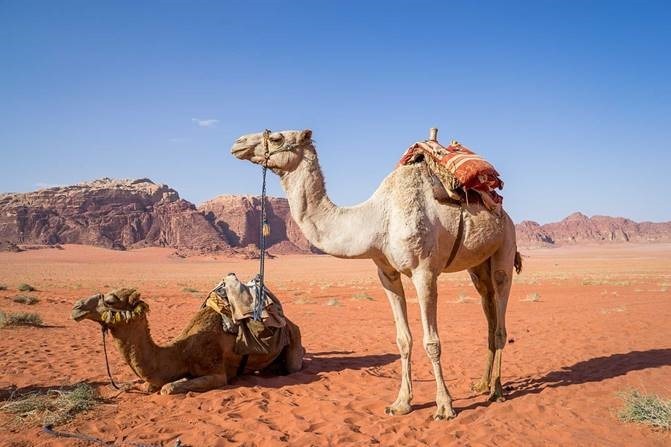 If you are from the US, Canada or many other countries, you may obtain a visa on arrival in Jordan rather than applying for it ahead of time at an embassy or consulate. 4. Know the local laws. 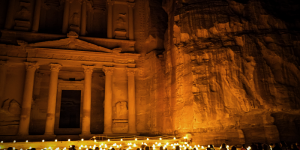 When you travel to Jordan, regardless of where you’re from, you’re subject to the local laws. Insulting members of the royal family could land you in jail or lead to your deportation, as could the distribution of religious materials, discussion of religion with Jordanian nationals or other similar behaviors. Pirated movies, music and software are easy to come by in Jordan, but purchasing these things is against the law both in Jordan and possibly back home. The key thing to remember is to be open-minded and to keep somewhat of a low profile so that you don’t make a target of yourself or find yourself facing legal repercussions for your actions. 5. Steer clear of demonstrations. Public demonstrations and other political events can often turn heated. During Friday afternoon prayer times, things can become particularly charged near mosques, so you might want to avoid those areas at those times. Understandably, you might be curious about what locals think of their government and political situation, but don’t put yourself in danger just to satisfy your curiosity! 6. Cover up in public. Especially for females traveling to Jordan, you may want to cover up a little more than you would back home. That’s not to say that you have to cover every bit of skin, but you may not want to wear skimpy shorts or sleeveless shirts. Doing so isn’t illegal, but you may find that you receive more attention than you’re comfortable with, and it may make the people around you uncomfortable. 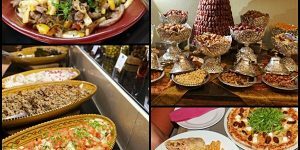 There are some travel problems that are not just endemic to Jordan, but they’re worth mentioning here. One of the big ones is the frequency of travelers who have their information hacked while they’re on their trip. How does this happen? Well, when you’re using public WiFi networks, there’s the inherent risk that your connection can easily be intercepted by others on the same network. From there, they can gain access to your passwords, bank information and other sensitive data. In short, everything they need to steal your identity. Prior to your departure, install a VPN on your WiFi-enabled devices so that your internet connection is encrypted and less-easily intercepted. 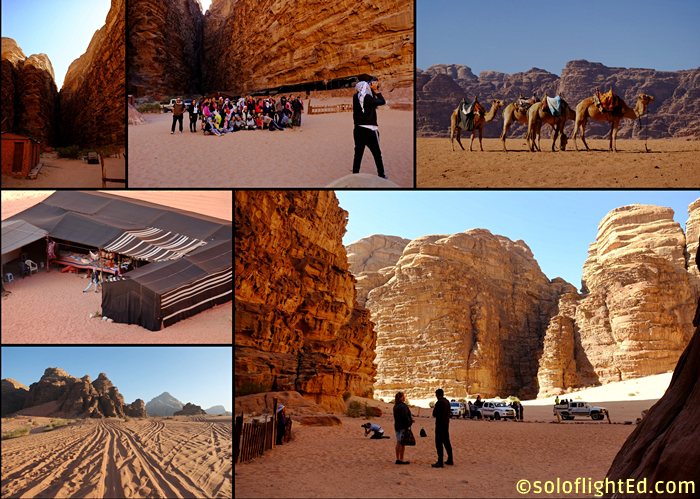 Traveling to Jordan might seem risky, but it’s actually one of the safer countries that you could visit! 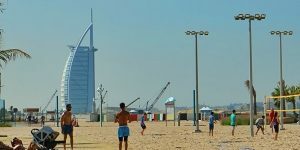 Although its position in the Middle East may lead you to believe otherwise, the country actually has a great record in terms of safety, and there are plenty of ways to protect yourself when traveling there. 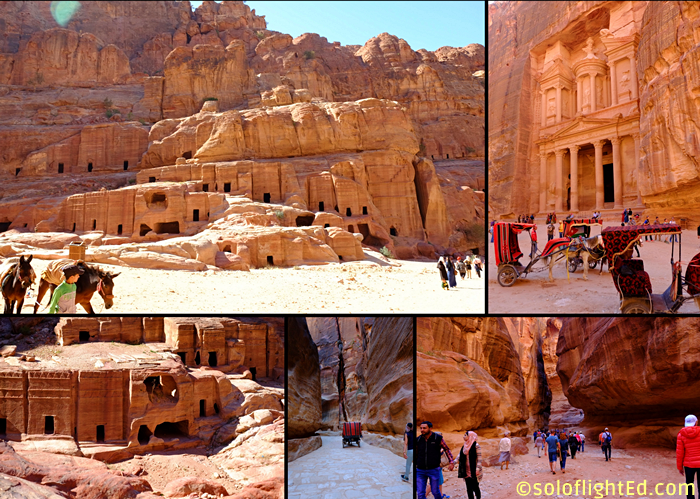 Have you ever traveled to Jordan? Share you stories and advice below!